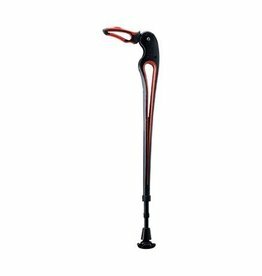 BETTER THAN CRUTCHES – Why use arm crutches when a leg crutch works so much better. 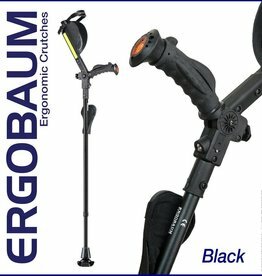 Allows hands free / pain free mobility for non-weight bearing lower leg injuries. Easy to learn and use. 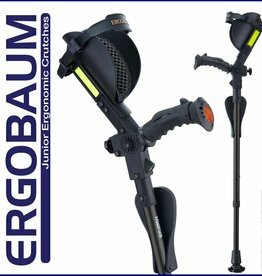 Advancing the technology of crutches for your comfort and mobility. Using crutches can be a challenge, no matter what size the user. Standard crutches can often mean suffering from hand, wrist, arm or shoulder pain, in addition to the original condition or injury. Getting around on crutches can be difficult and awkward.